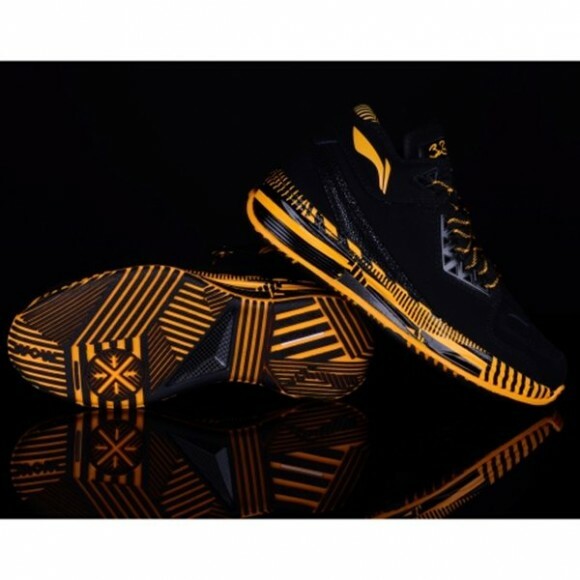 Get your black and yellow on with the Li-Ning Way of Wade 2.0 ‘Caution’. These Way of Wades have a distinct pattern in the aforementioned colors all over the midsole and outsole. Check out the pictures below for more details of the shoe. 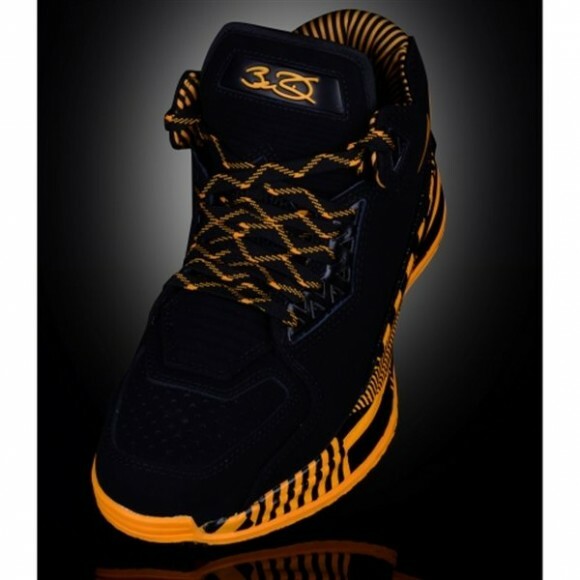 The Way of Wade 2.0 ‘Caution’ colorway is available now to purchase on the Way of Wade site HERE, for $150. Let us know if you’re picking up a pair by commenting below. i’m not getting a pair since they are $150 and it’s something I can’t try on. Not my favorite colorway but ever since I got the 305’s for under $130 shipped I plan on paying attention to that site on a regular basis for their sales. Still loving my wow 2.0 encore.